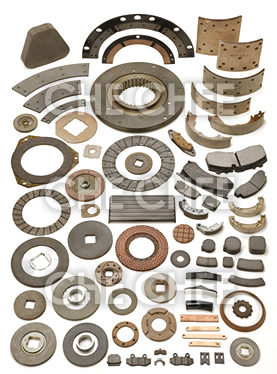 Che Chee Enterprise Ltd is the expert in friction material for more than decades. 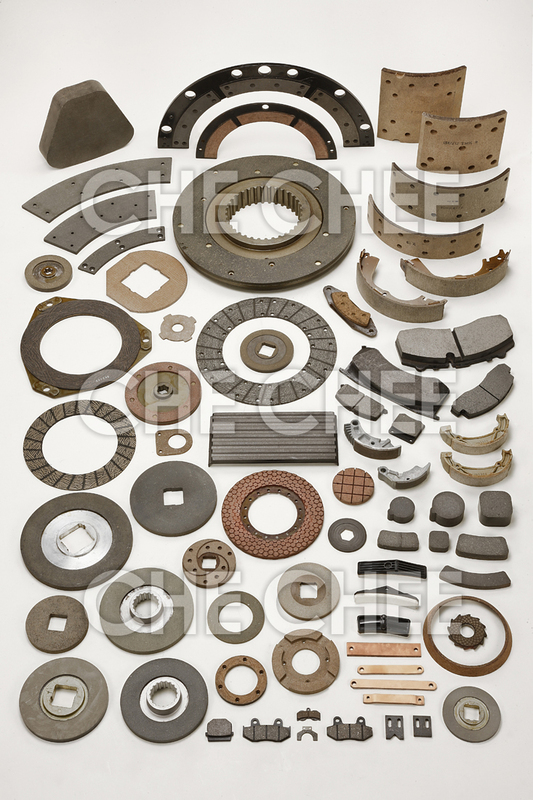 We are specialized in providing high quality brake pads & clutch, brake disc, brake lining, brake sheet, industrial fiber wool-felt and friction cowhide. Our products are used in a wide range of applications, including power transmission, automotive, industrial, machinery, maritime, energetic and construction.